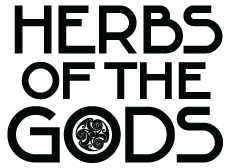 Yopo, Anadenanthera peregrina and Piptadenia peregrina are different names for the same plant, which has a rich ethnobotanical history. Not to be mistaken with A. colubrina, or cebil, its use is well documented and covers at least 55 indigenous tribes. 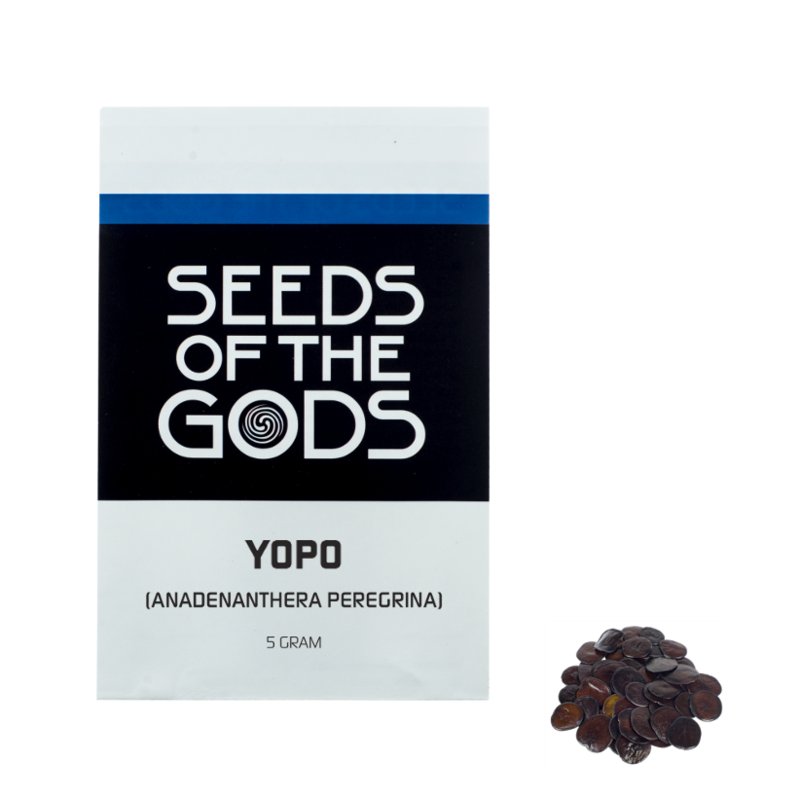 Growing: Yopo is a slow grower and quite difficult to cultivate from seed, as the seeds are very prone to rot. For the best results, soak the seeds in sterilized, room temperature water. For germination an environment of at least 22 ºC (71 ºF) is required. Place the propagation medium in a bright area, but avoid direct sunlight. Water and ventilate daily to prevent mould from forming.